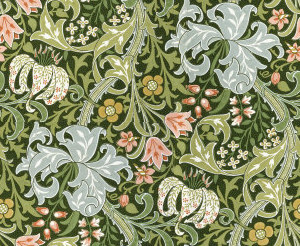 I have modified images of William Morris’ public domain wallpaper designs into seamless tiling web backgrounds for a client web site under development. Just click on a thumbnail below to see the full tiling wallpaper image. These are being given away free for any purpose to whosoever readeth this blog. Use them to add zest to a web page, decorate your mobile device screen, or to liven up your WordPress theme. 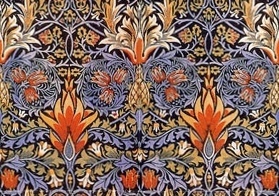 More than a century later these remarkable classic designs remain popular and are still used for actual wallpapers. 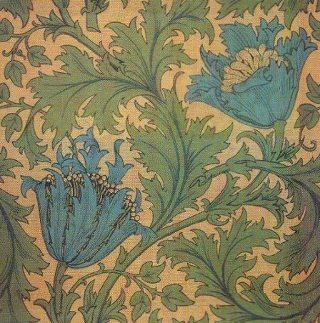 This entry was posted in Art in Progress, Web Graphics, Web Services and tagged decoration, free stuff, wallpaper, William Morris. Bookmark the permalink. 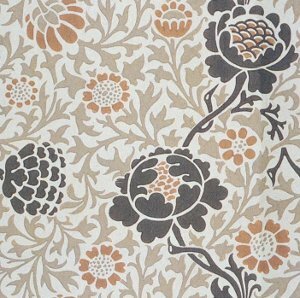 Hi, Thanks for your generous offer of free William Morris amazing wallpaper images. 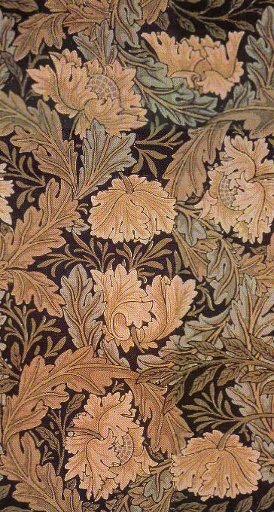 Along with its other backgrounds are used in the pages of Il Covile (The Lair). A big thank you has been included in the Colophon. 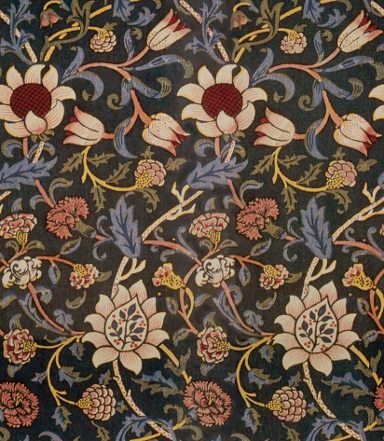 Truly fantastic work Diana, and thank you for making these beautiful Morris designs freely available! I don’t suppose you have the names for these designs? Thanks!